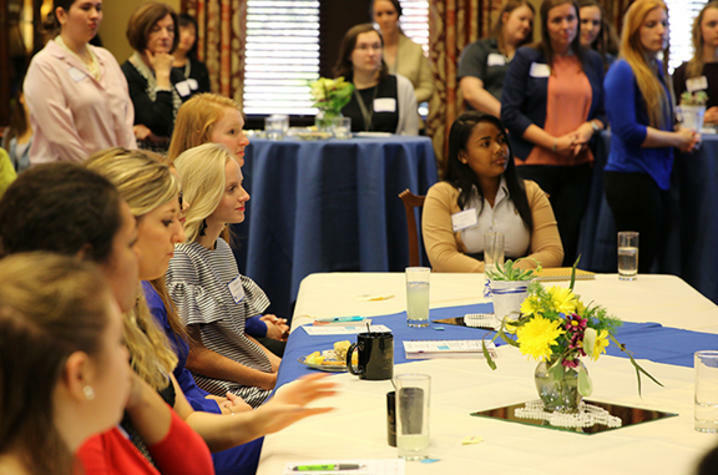 LEXINGTON, Ky. (March 25, 2019) — University of Kentucky female students can meet and learn from influential UK alumnae and employers at Engage: A Women’s Networking and Mentoring Event from 6-8 p.m. Tuesday, April 2, at the Hilary J. Boone Center, 500 Rose St., Lexington. 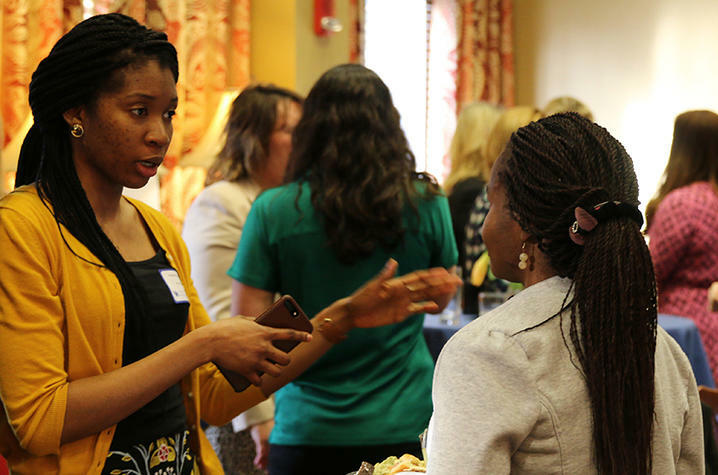 At this free event, female UK students and successful alumnae from a wide range of career fields will have the opportunity to engage, connect, exchange and inspire each other. Complimentary hors d’oeuvres and refreshments will be available, and registrants will receive a special gift from the UK Alumni Association. 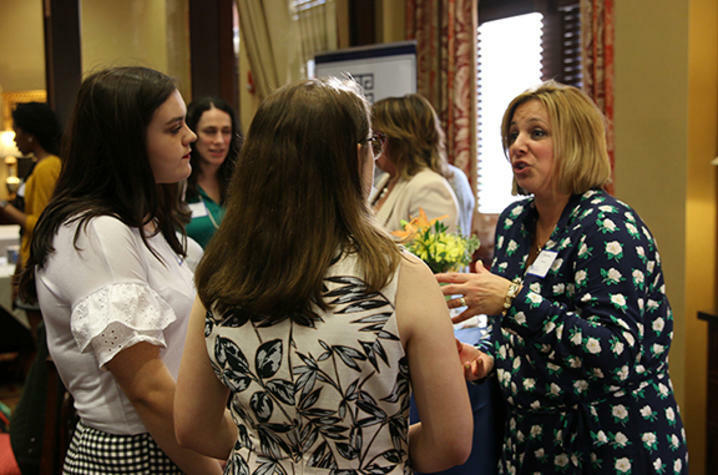 The event is co-sponsored by Anderson Communities, Catalent Pharma Solutions, Central Bank, Enterprise Holdings, The Summit at Fritz Farm and PDR Interiors. Registration is required, because space is limited. To register, go to www.ukalumni.net/engage. For more information, contact Hannah Simms at hannah.simms@uky.edu or 859-257-7174.